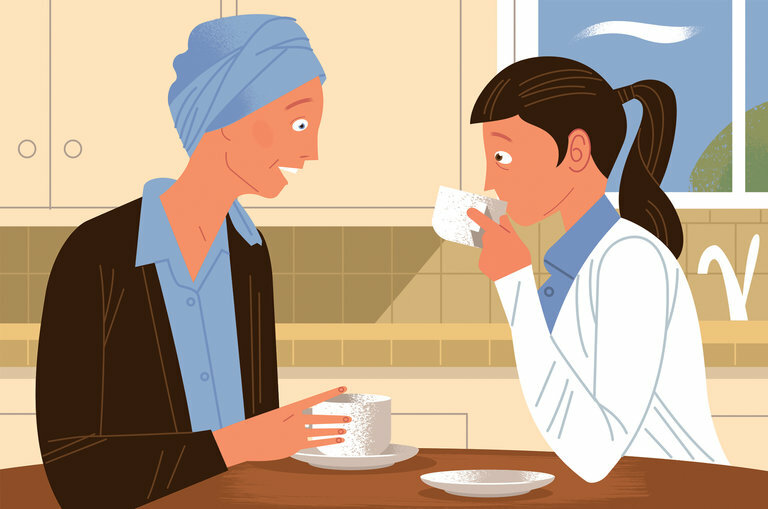 This is a REALLY good article about how to talk to someone who is being treated for cancer. Make yourself read it.... I am sure that we all struggle about what to say in this circumstance. You may or may not be surprised at the suggestions. I think that they are right on target.